Somewhere deep down we all wish to explore international borders. And what better way can there be to experience this magic than visiting London and Paris together. Indian Holiday brings for the dreamers the perfect Tour to London and Paris package. This 6 nights and 7 days itinerary takes you to the extremely well-known tourist attractions of London as well as Paris and around. This meticulously planned tour by Indian Holiday is the best way to relish the beauty and fun of visiting abroad. Once you arrive at the London airport, get transferred to the pre-booked hotel on seat in coach basis. Once you complete the check-in formalities, you are free to spend the day as per your liking. Explore the city on-foot. Overnight stay in London, the capital of England. On day 2 of your tour, have breakfast and go on-board a Double Decker to enjoy Hop on Hop off Tour of London. 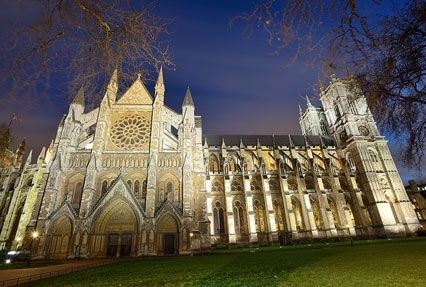 The list of today’s attraction includes the Parliament Square, that houses Westminster Abbey, a place where many of the Kings, Queens, Statesmen, writers and poets made to rest in peace. Also visit Big Ben and the Houses of Parliament. Stay overnight. The 3rd day of the tour, post breakfast is free for leisure activities. You can explore the city on your own. You can experience the magnificence, popular sights and free lifestyle of the city. If you want, you can shop at the popular markets. Stay overnight in London. 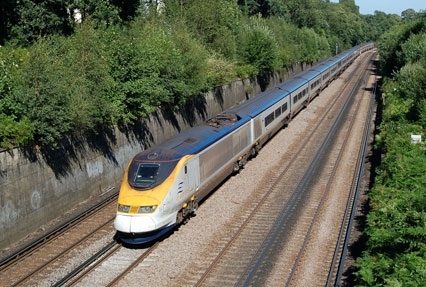 After breakfast, move the London station on your own to board the Eurostar train to proceed to Paris. 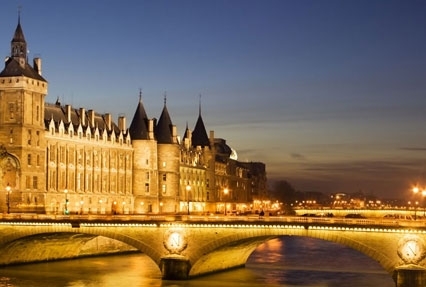 Once you reach Paris, proceed to your hotel on your own. If you want then in the evening, you can enjoy the world popular, Lido Show. Stay overnight. 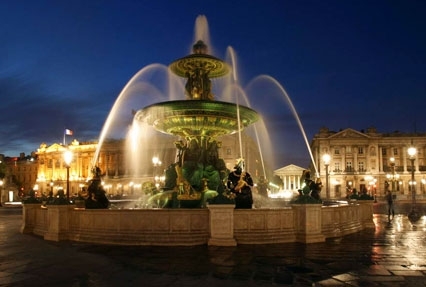 After breakfast on the 5th day of the tour, leave your hotel for indulging in sightseeing in Paris, driving past through the popular sites like Notre Dame Cathedral, the Avenue des Champs Elysees, Place de la Concorde and the Arc de Triomphe. Visit the Eiffel Tower and rise-up to its 2nd floor to enjoy a great view of the surroundings. Stay overnight in Paris. Have breakfast on day 6 and then you are free to enjoy the rest of the day in doing the activities of your interest to explore the city on your own. You may shop at the famous markets, visit the art and culture hubs, relish sumptuous delicacies and do much more. Stay overnight. After breakfast at the hotel check out and transfer on SIC basis to Paris airport to proceed onward to the next destination.